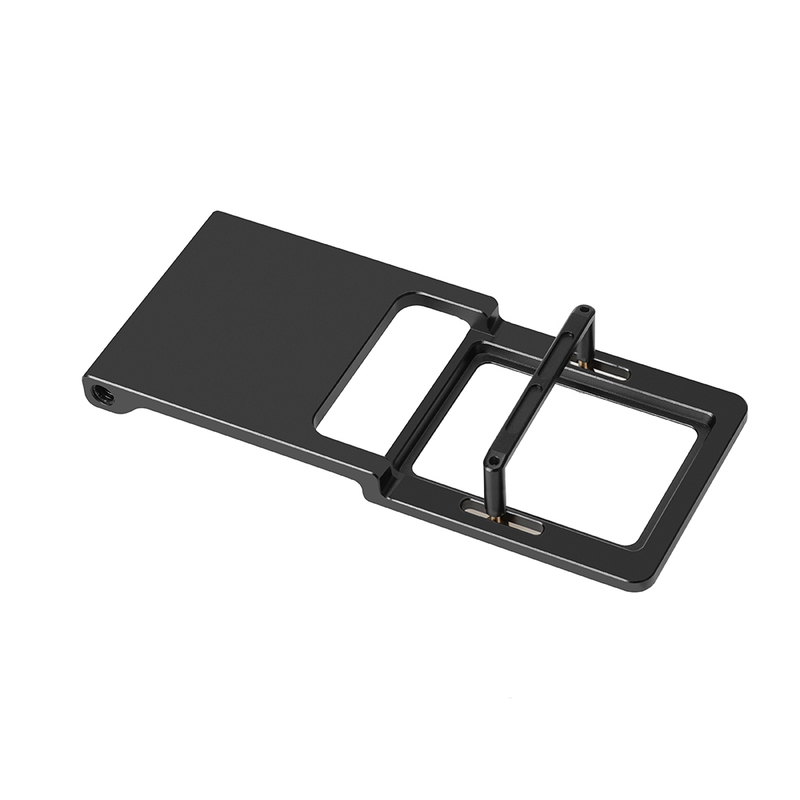 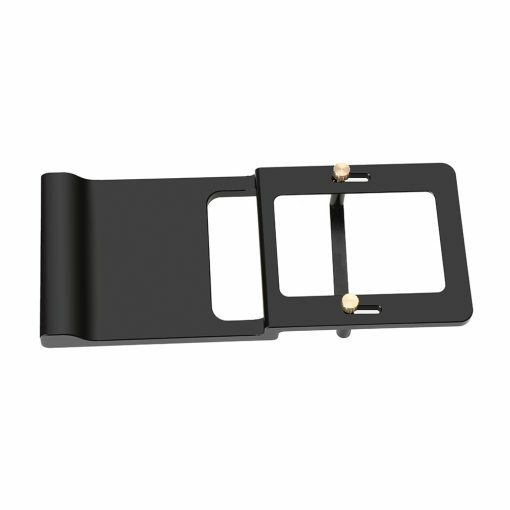 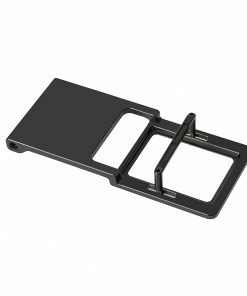 With premium aluminum allot material, precision CNC machined, durable use. 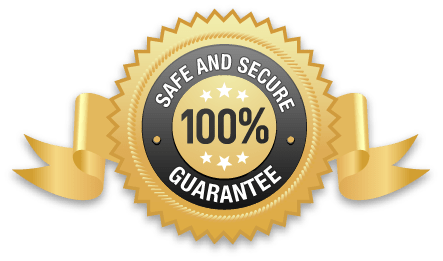 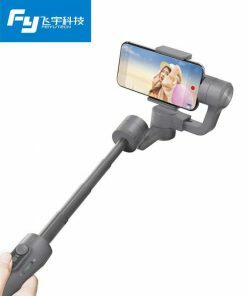 Easy for apply and use. 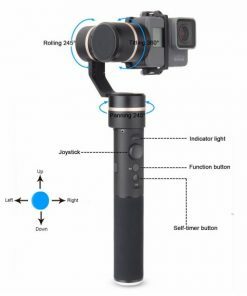 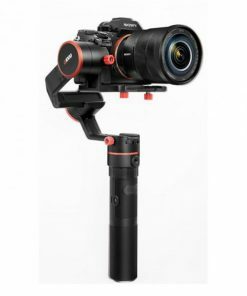 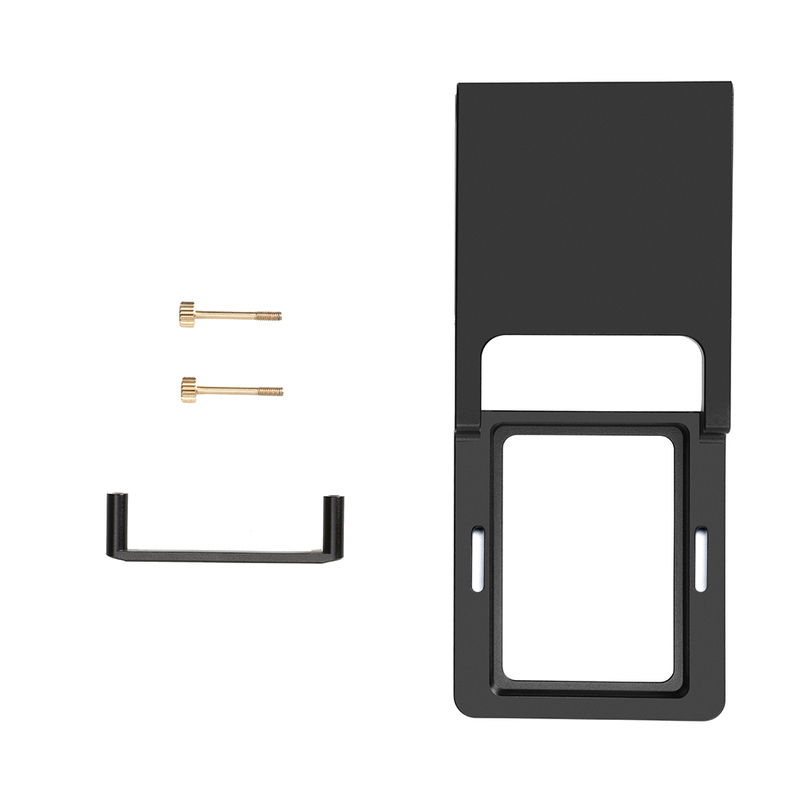 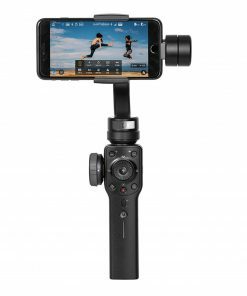 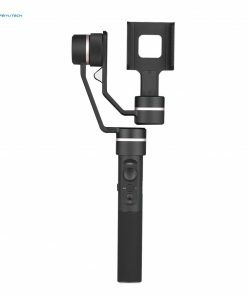 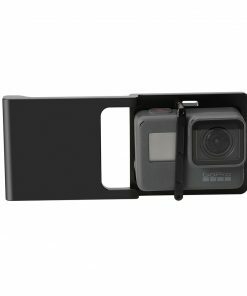 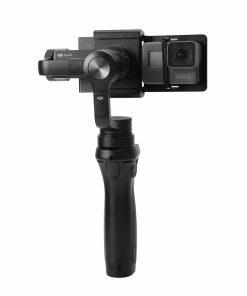 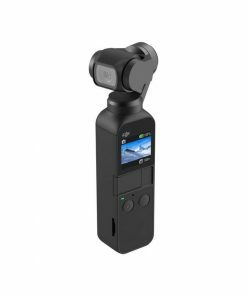 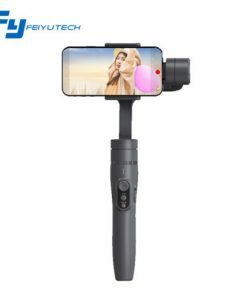 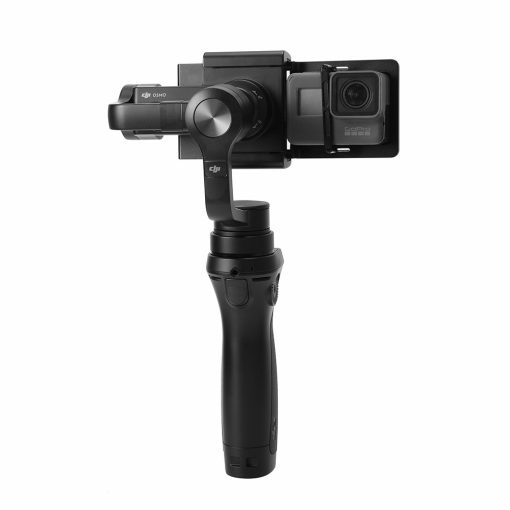 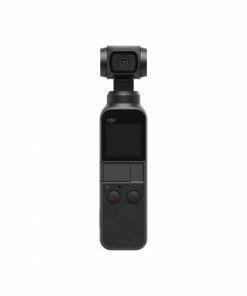 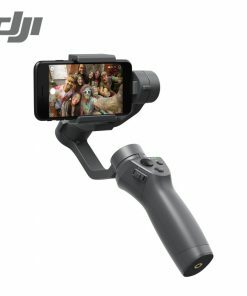 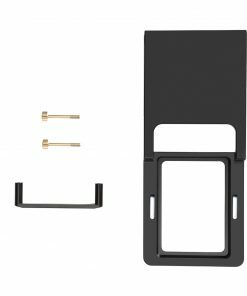 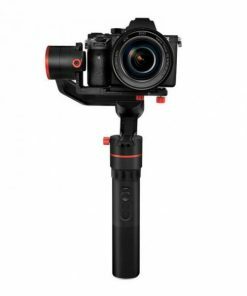 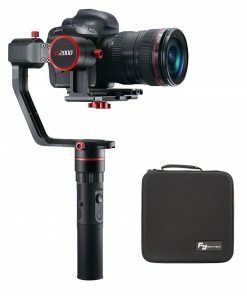 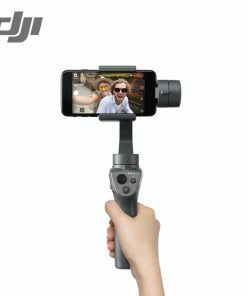 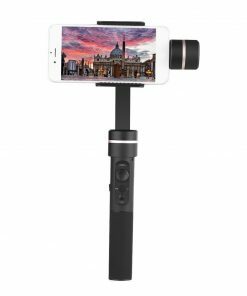 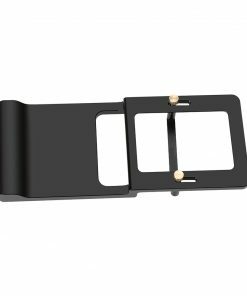 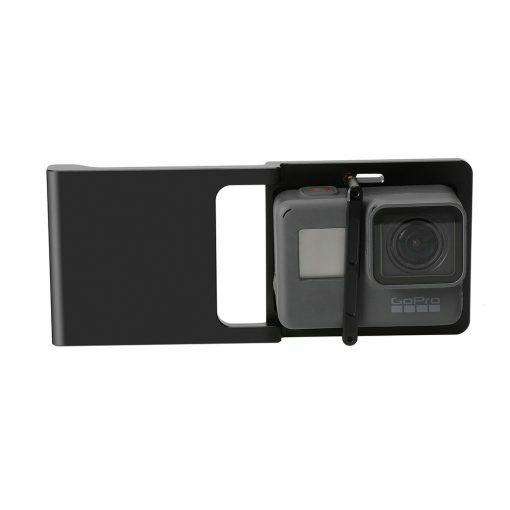 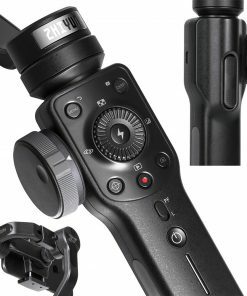 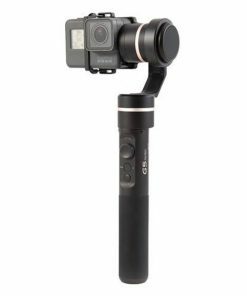 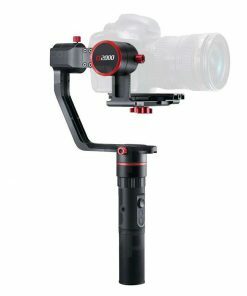 Compatible for DJI OSMO 2 mobile Zhiyun gimbal/Gopro 7/6/5/4/3+, /Xiaoyi 1, 4K, etc.